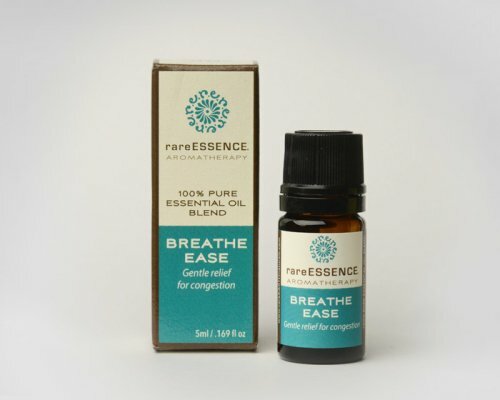 Our beautiful Breathe Ease blend provides gentle relief for congestion. 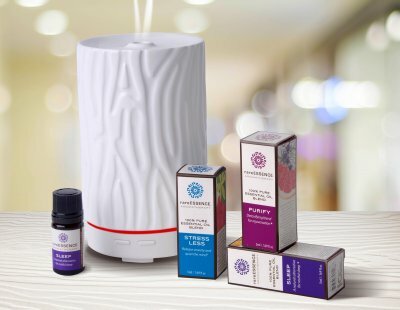 * This can be used in steam inhalation, diffused, or blended with a carrier oil to rub on the chest. Breathe deep! Melaleuca quinquenervia (Niaouli), Ravensara aromatica (Ravensara), Eucalyptus radiata (Eucalyptus Radiata), Mentha piperita (Peppermint).